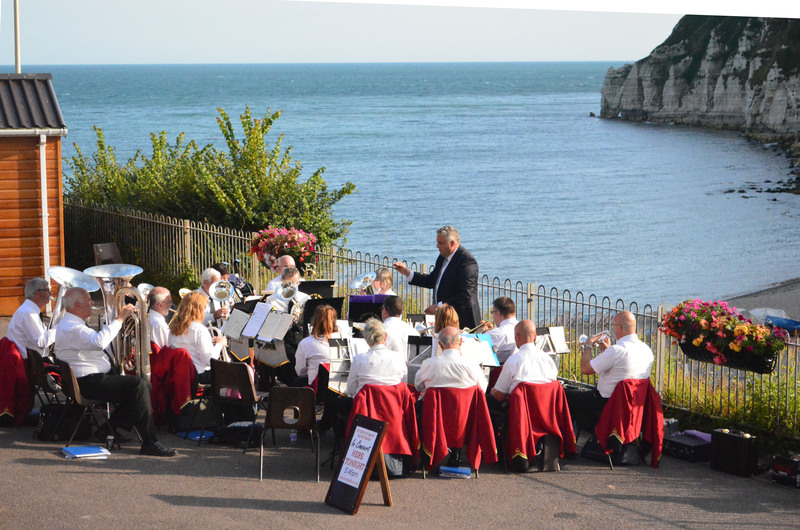 Ottery St Mary Silver Band based in the heart of East Devon are a progressive, friendly entertainment band always seeking to provide our audiences with varied and popular music. 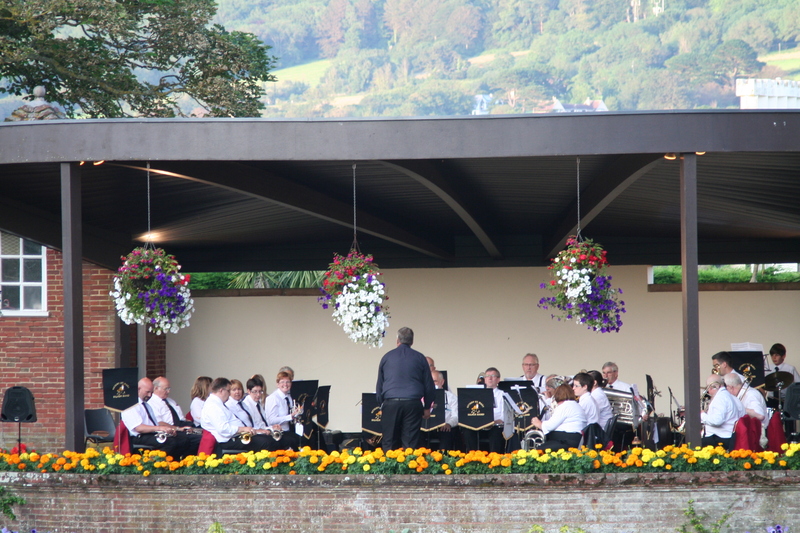 Listen to band in the beautiful surroundings of Sidmouth Connaught Gardens. Starting May 30th, see our engagements page for other dates! Led by musical director Andrew Harris the players vary in age from 11 to “much older” and come from a variety of backgrounds. 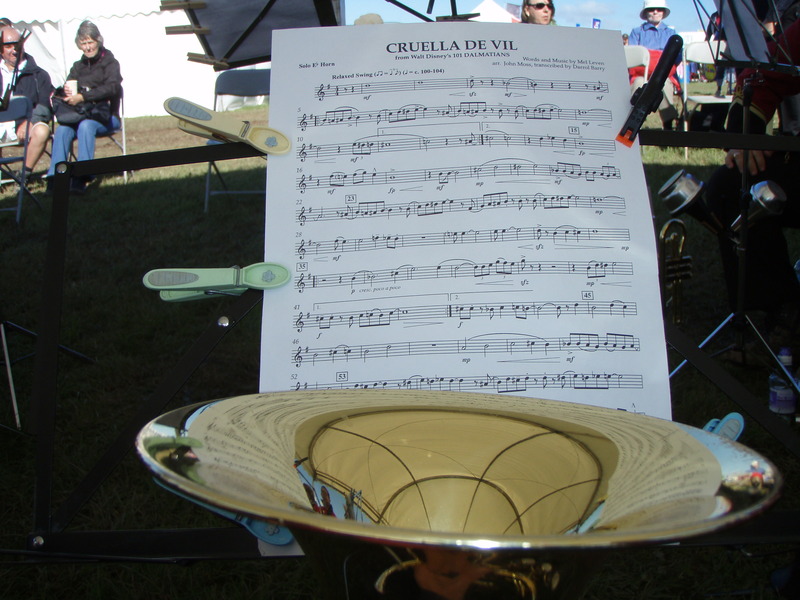 The band is availible for a variety of events such as fetes, arranged concerts, charity events, carnivals, church events, christmas concerts etc etc. 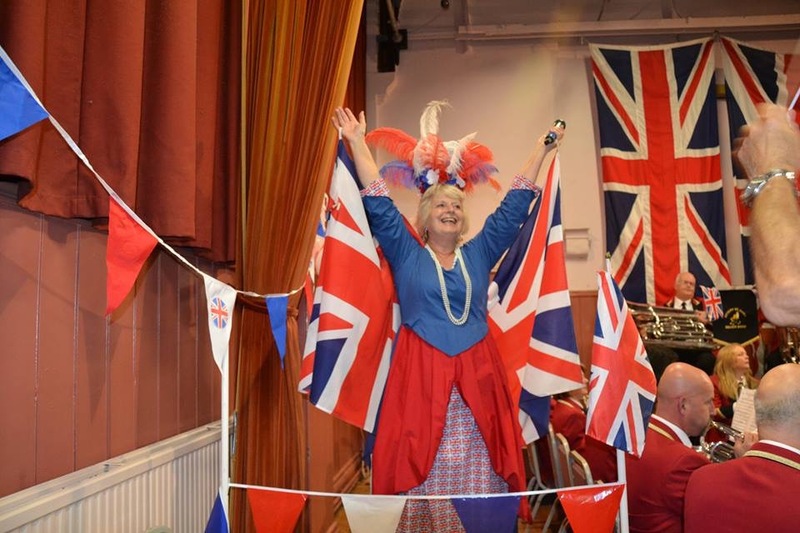 Currently we rehearse at “The Station” in Ottery St Mary Mary on a Thursday evening between 1930 and 2130. 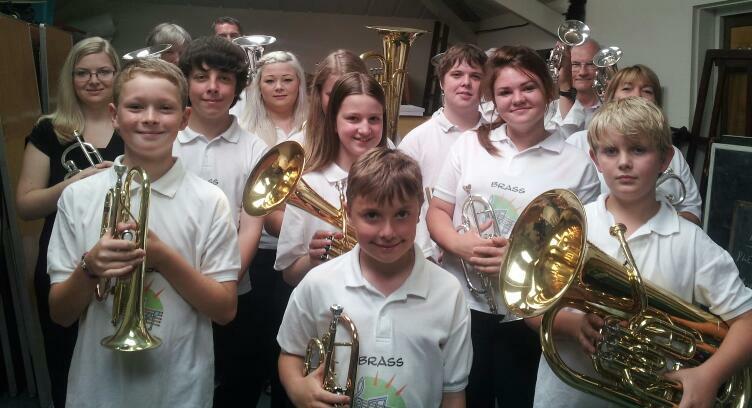 There is also a training band (Brass Class) that rehearse in the Old Band Room in Ottery on a Monday evening between 1930 and 2030. 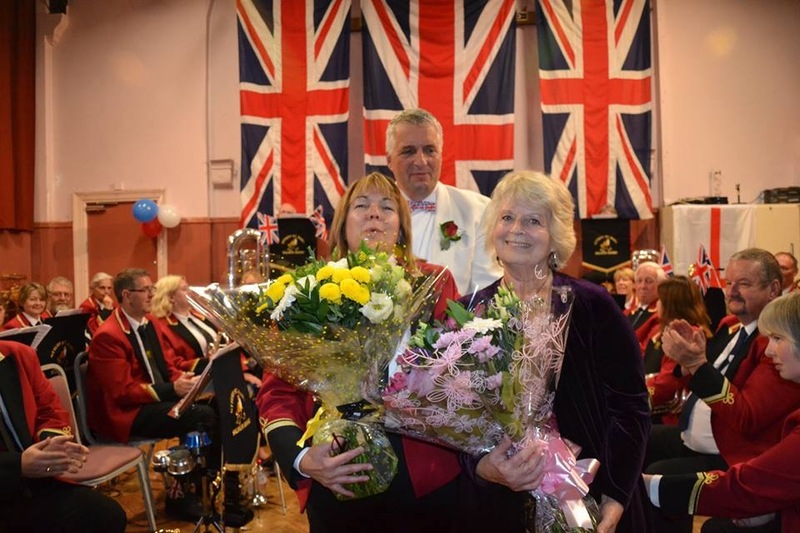 The OSMSB annual social was held this year in the Lamb and Flag and members of the band had a great time whilst enjoying a tasty meal. Thanks go to the friendly restaurant staff and to Ian and Danuta for organising the event. Rehearsals for the Autumn concert.